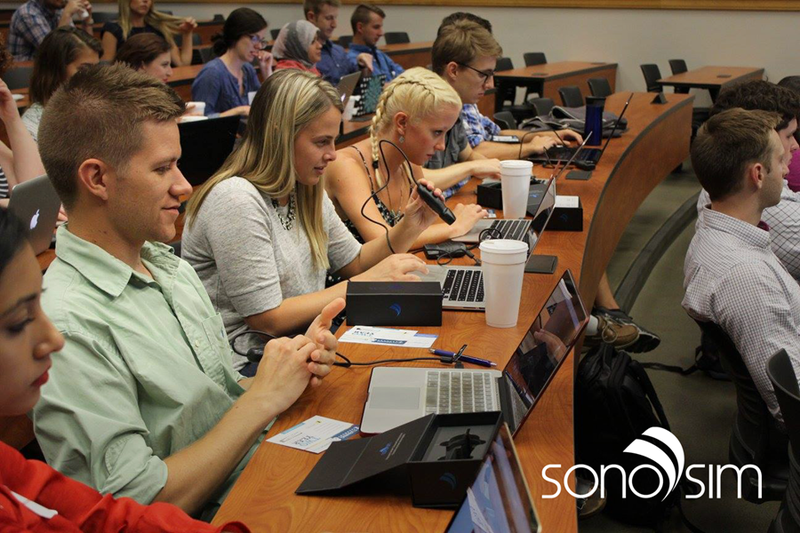 SonoSim traveled to the University of Kentucky in Lexington this month to help 140 first-year medical students start their SonoSim Ultrasound Training program! 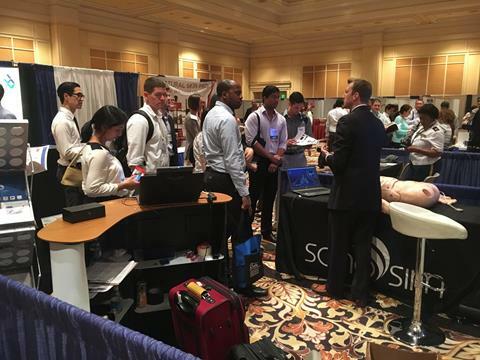 The SonoSim Support Team was personally on hand to ensure a successful onboarding experience and answer any questions the students or instructors had about their SonoSim software. These Wildcats went wild at orientation when they got a first glimpse of their personal units. 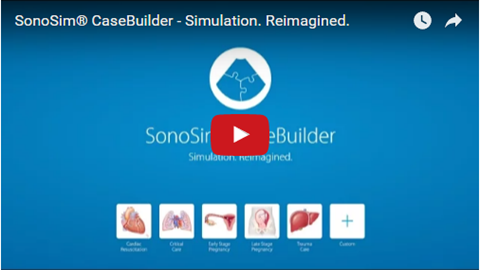 SonoSim has announced the official commercial release of its latest innovation, SonoSim® CaseBuilder. SonoSim® CaseBuilder lets ultrasound educators create custom ultrasound training cases and bring them to life. SANA (Sustain, Aid, Nurture, and Assist) is a Non-Governmental Organization (NGO) based in Lebanon that, in cooperation with the International Society of Ultrasound in Obstetrics and Gynecology (ISUOG), strives to train and educate caregivers and patients in local communities. 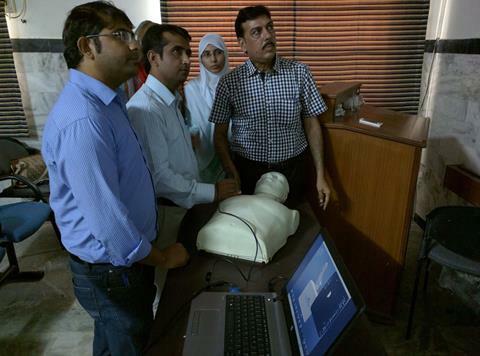 Learn how SonoSim is helping support their ultrasound training needs. 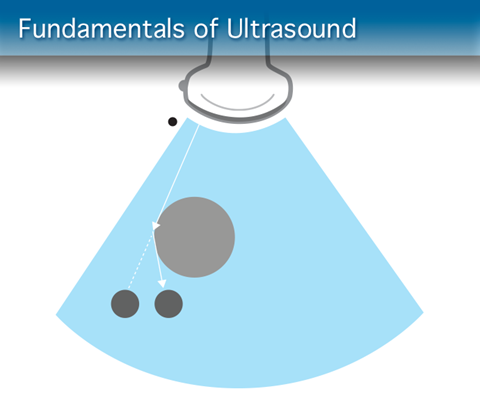 In the new Fundamentals of Ultrasound Course, all course lessons have been reorganized for a more effective presentation of information and a smoother read. Each lesson has been updated to reflect the most current scientific understandings, and include improved imagery and additional videos. SonoSim International was pleased to attend Society in Europe for Simulation Applied to Medicine (SESAM) Conference in Lisbon, Portugal. This event is the largest simulation conference in Europe, with over 800 attendees from Europe and the Middle East.